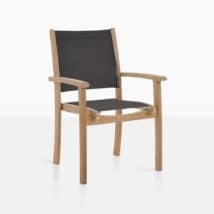 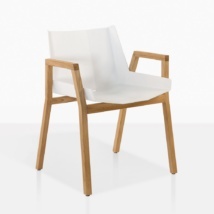 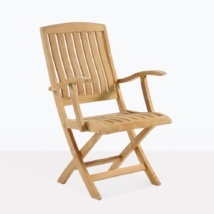 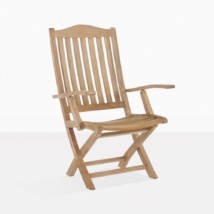 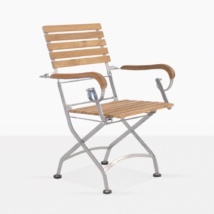 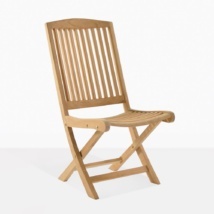 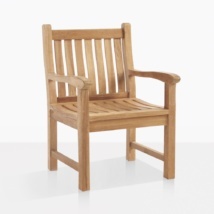 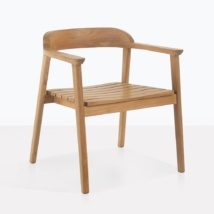 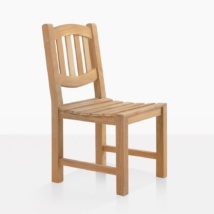 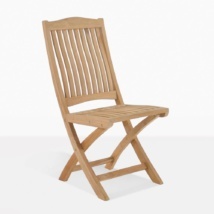 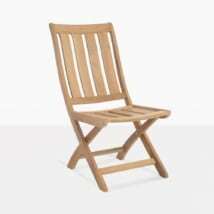 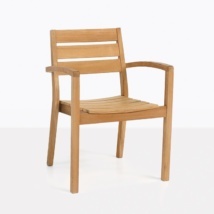 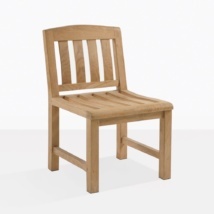 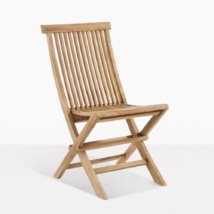 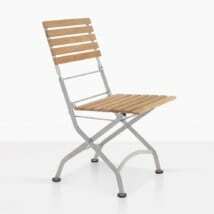 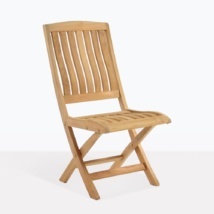 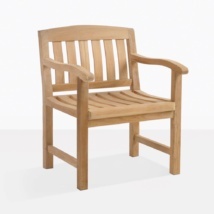 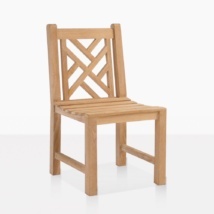 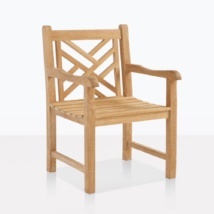 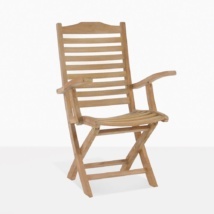 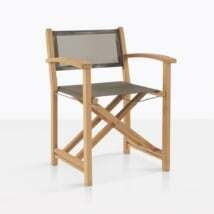 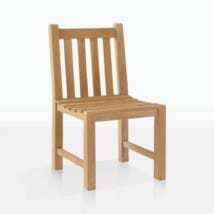 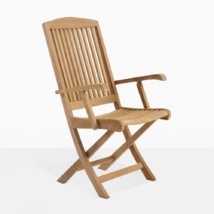 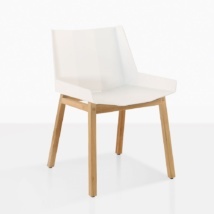 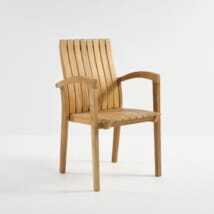 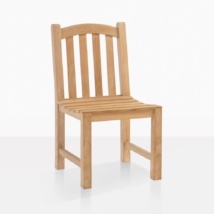 Be amazed by the incredible range of A Grade all weather Teak Dining Chairs! 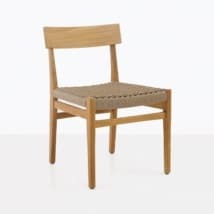 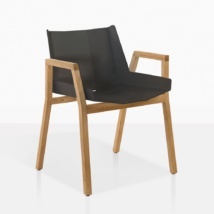 Whether you’re searching for classic or contemporary, we every option of dining chair you need in one place! 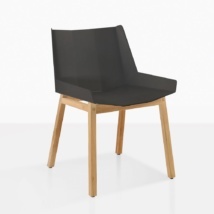 Chic, charming and convenient options are what we’re about! 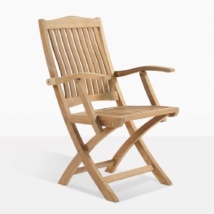 From sophisticated style to rustic teak dining chairs, at Teak Warehouse we have an amazing range of designs for your patio, yard or veranda. 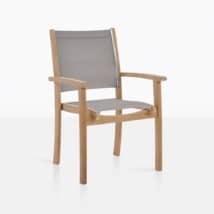 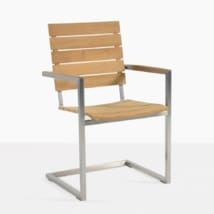 Whether you choose a teak dining chair that has 100% teak wood or is a blend of Sunbrella© rope or Batyline® mesh, we know you’ll love the smooth, silky wood and comfort of stability! 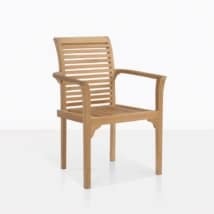 From the classic Prego folding chair to the more robust Wave Arm Chair, to the glamorous Tokio Dining Chair, you are spoiled for choice at Teak Warehouse! 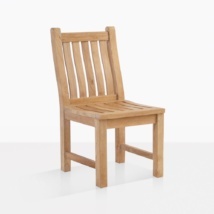 Purchase one of our amazing rustic Somerset Tables and surround it with 10 elegant Tango Dining Chairs for a satisfying, contemporary look your friends will envy. 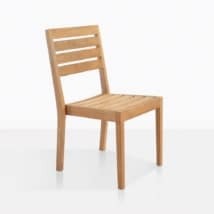 If you’re after classic, start with the Hampton and surround with the Bowback Dining Chair in a range of arms and sides, to cater for every person! 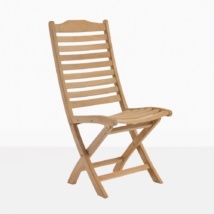 Finish off that gorgeous porch setting with a couple of Café Dining Arm Chairs for that Parisian flourish! 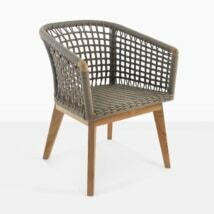 Solidity and style is what we are known for. 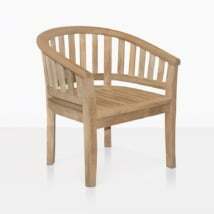 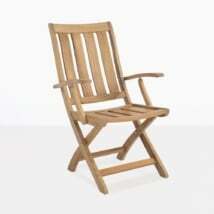 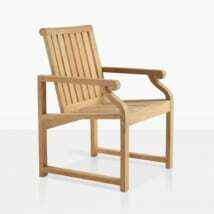 Teak Warehouse prides ourselves on high quality, longevity, and designer good looks. 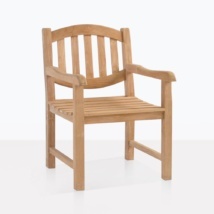 Call us today to discuss what amazing, long lasting pieces can make their way to your home!